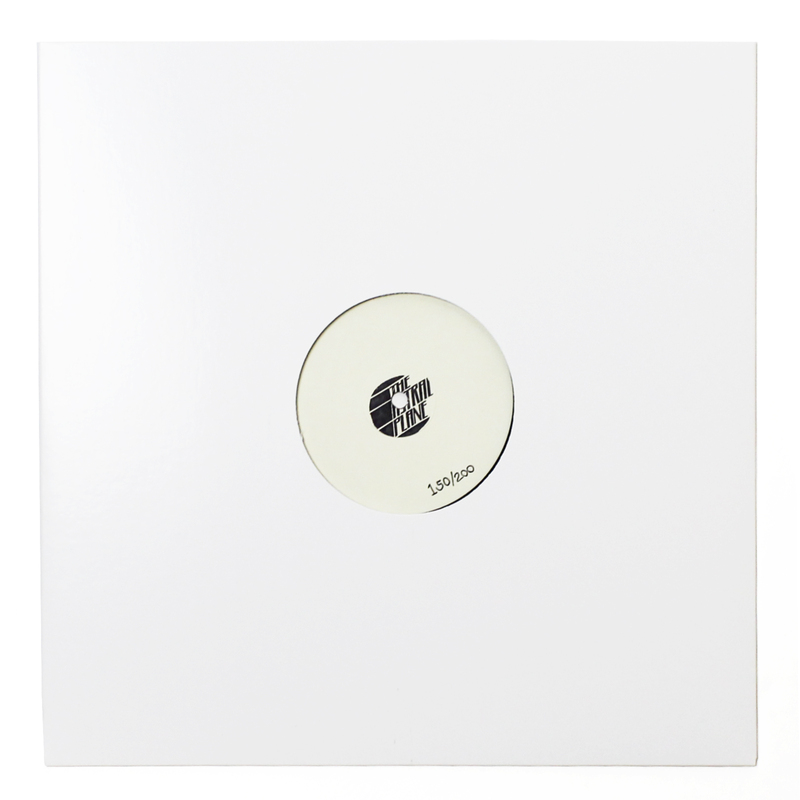 It’s been quite a year from house music, both commercially and artistically, and despite the fact that the genre’s smoother, more genteel sensibilities are a bit out of our wheelhouse, we certainly dabble in the likes of Mood Hut, Lobster Theremin, Public Possession, Wild Oats and Huntleys+Palmers. From young guns in Detroit to revivalists in Amsterdam to Vancouver’s ever-growing cadre of vibe specialists, it’s been a fun year to watch the genre grow, especially outside of the confusing world of commercial EDM. The final edition of our home-compiled Astral Plane Radio series comes in at a smoother and slower pace than most of our mixes and while it;s a bit outside of our comfort zone, the Astral Plane DJ team did a more than solid job of freaking the sounds of Auntie Flo, Max Graef, Round, Pender Street Steppers and more into a glorious mid-afternoon extravaganza. 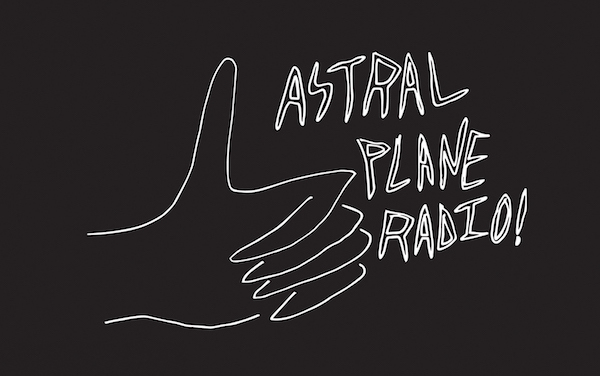 Looking back on the five previous Astral Plane Radio’s, this edition might just have been the most fun to record and we hope you enjoy it equally.